When Lupita learns Mami has cancer, she is terrified by the possibility of losing her mother, the anchor of her close-knit family. Suddenly, being a high school student, starring in a play, and dealing with friends who don't always understand, become less important than doing whatever she can to save Mami's life. While her father cares for Mami at an out-of-town clinic, Lupita takes charge of her seven younger siblings. 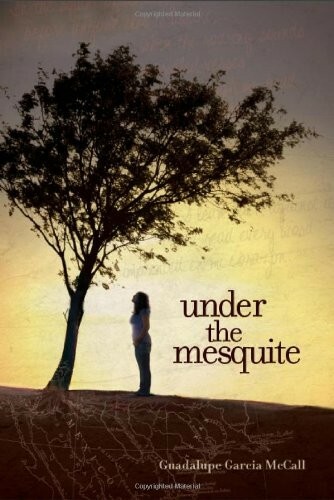 As Lupita struggles to keep the family afloat, she takes refuge in the shade of a mesquite tree, where she escapes the chaos at home to write. Forced to face her limitations in the midst of overwhelming changes and losses, Lupita rediscovers her voice and finds healing in the power of words. Told with honest emotion in evocative free verse, Lupita's journey toward hope is captured in moments that are alternately warm and poignant. 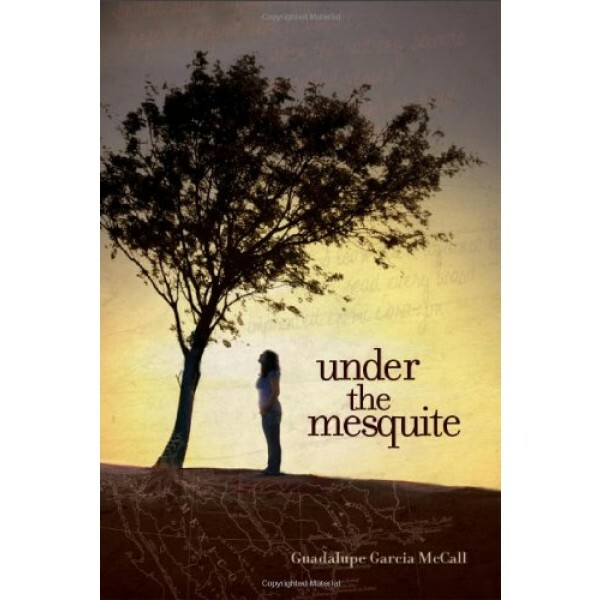 Under the Mesquite is an empowering story about testing family bonds and the strength of a young woman navigating pain and hardship with surprising resilience.